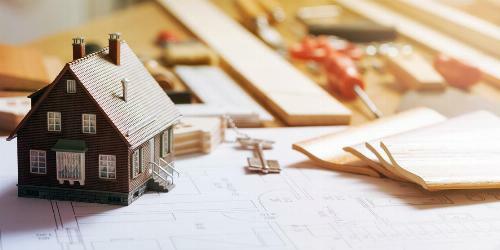 Home deconstruction is a growing movement in the construction industry. Instead of using a wrecking ball and sending the rubble to a landfill, deconstruction recycles building materials and reduces the amount of noise and air pollution that is often caused by tearing down a structure. Some states are even banning disposal of construction and demolition materials in an effort to increase recycling rates and divert materials from landfills. 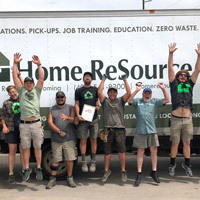 We talked to Jeremy Drake at Home ReSource to find out what types of structures are the best candidates for deconstruction and which materials can be recycled. What's the Difference Between Deconstruction and Demolition? Demolition requires that all utilities be disconnected and shut down before the entire structure is smashed and hauled to the landfill. Deconstruction is a more involved process in which crews take the home apart piece by piece to salvage as much as possible. This includes everything from doors and cabinets to framing lumber, roofing material and flooring. While any residential property can have salvageable material, well-maintained homes generally offer the best return on investment. When performing a deconstruction assessment, keep an eye out for bricks, lumber, high-performance appliances or luxury fixtures that usually fetch the highest resale price. ✔ Built before 1950 or relatively new. Older homes often have building material, including high-quality wood. ✔ No fire or water damage. ✔ Have a level driveway and a sizeable yard to safely house necessary equipment. ✔ No structural issues that present safety concerns. ✔ Clean interior and exterior with no hazardous material present. This can drastically impact the project budget and labor timeline. 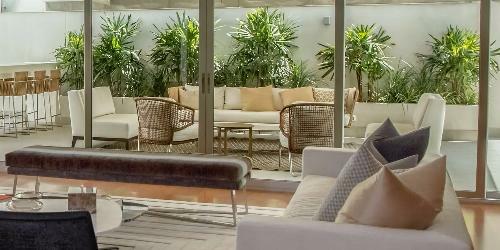 There are plenty of factors that can help you determine if it makes sense to deconstruct a home or not. In addition to whether the house qualifies as an ideal candidate, you also have to consider whether deconstruction works with your project timeline and if your team has the required training to get the job done. But you don’t have to approach this as an all-or-nothing deal. There is a spectrum of deconstruction options for various situations. Other environmental benefits include reducing reliance on virgin materials, as new construction can make use of the salvaged items. It also decreases the amount of toxic dust released into the air and heavy metal that leaches into the soil during traditional demolition. While this process is labor-intensive, the most cases, the benefits outweigh the costs. The resale value of salvaged materials and tax-incentives for recycling and diversion can more than cover the additional spend on deconstruction. 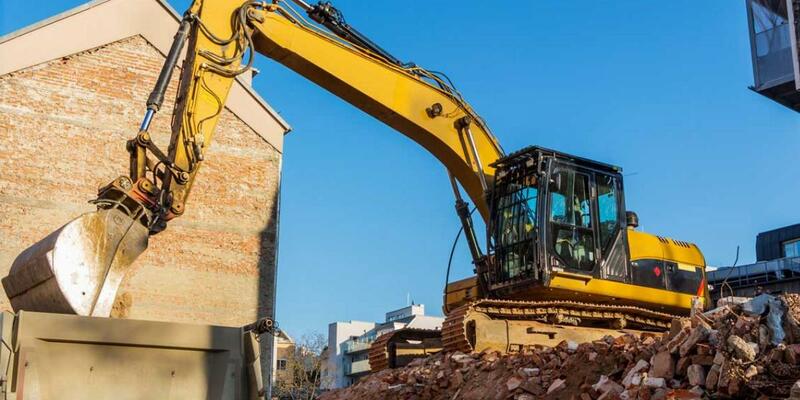 As consumers and municipalities look to hit sustainability and diversion goals, restrictions and regulations in place for building demolition are sure to come down the pipeline. Make sure your crew is ahead of the curve and prepared to meet these requirements by training in deconstruction practices now. For more advice head over to our resource section, including top apps for construction managers to use on the job site.